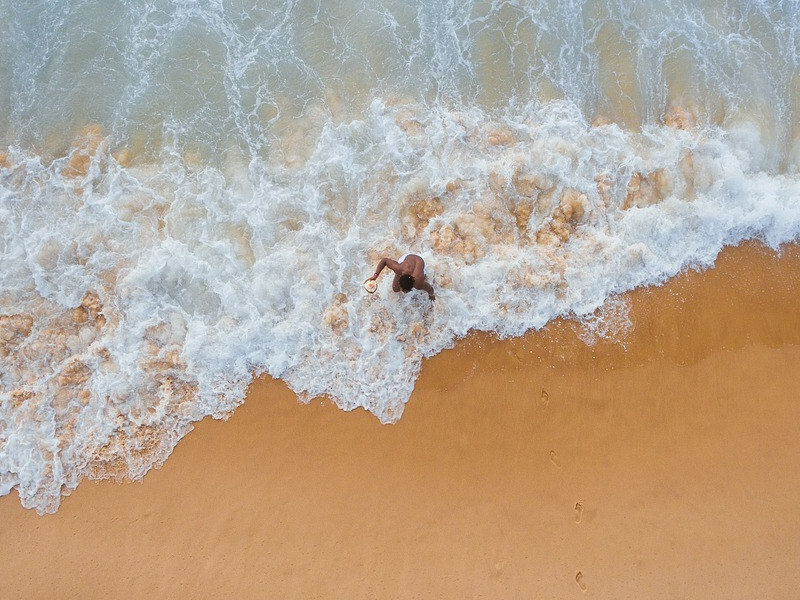 When an invitation from Virgin Atlantic arrived in my inbox, I barely made it through the first line before letting out a yelp of excitement. It was an invite to join them for their top supporters getaway at Sir Richard Branson’s super exclusive private game reserve, Ulusaba in Sabi Sands. My husband was even more excited as partners were invited. Our adventure began in the early hours of the morning at Virgin Atlantic’s offices in Hyde Park, where General Manager, Simon Newton-Smith and his team welcomed their top 10 supporters. A red bag was passed around and each couple got a chance to select keys to either a Range Rover or Land Rover. My lucky husband selected the key to the top of the range Vogue Range Rover which comes with a belly churning R1.6m price tag! 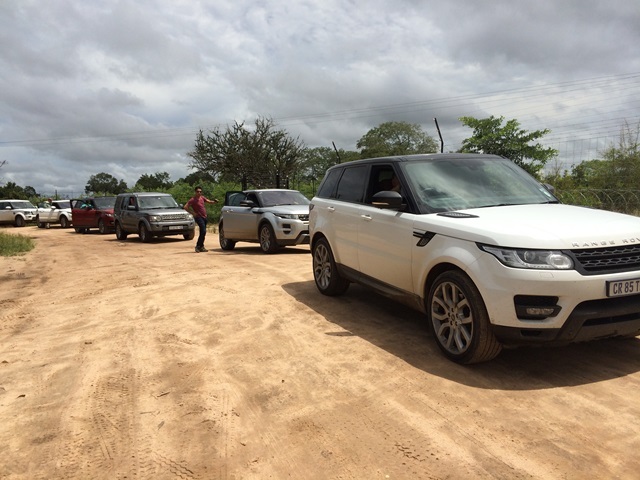 Our convoy of 12 vehicles set off for Sabi Sands and, due to the impact of heavy rains on the road conditions, we got a firsthand opportunity to test out what these awesome vehicles are capable of. The Virgin Team had planned an event that will not be surpassed any time soon. They had thought of everything, from coffee and snacks for the journey to a music compilation for each vehicle. We were in radio contact at all times, and Paul de Vos from Land Rover Experience in Kyalami made sure that our convoy made it to Sabi Sands in record time; bad roads and all. We were met at Ulusaba by their team and instantly transported to another Branson-inspired world – a world where the allure and adventure of traditional safaris meet the comforts of modern day life seamlessly. 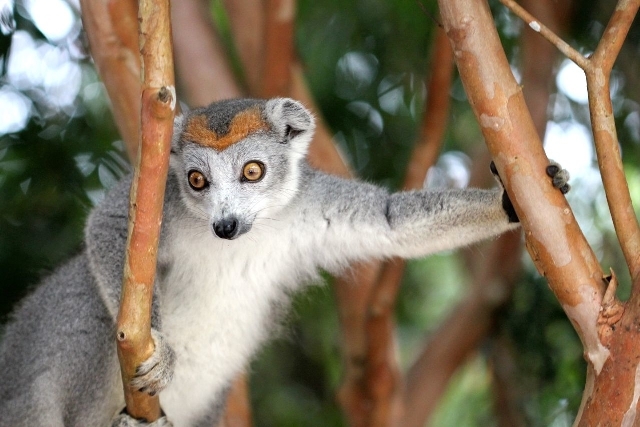 A truly all inclusive experience – meals, drinks and game drives are the order of the day. Ulusaba has 3 lodges – Safari Lodge, which sits on the banks of the Sand River; Rock Lodge, which is built vicariously on top of a koppie and next to this Cliff Lodge, Sir Richard Branson’s private lodging. The rooms are gorgeous with every amenity one could hope for; not to mention the well-stocked minibar that has some fabulous wines and bubbly. The Ulusaba experience is focused around three things – fine dining, game viewing and relaxation. After a delicious lunch we checked into Rock Cliff One at Rock Lodge. High tea is at 4pm daily in the lounge areas of the lodges, after which you depart for a game drive. Brandon Birch and Anjos was our ranger and tracker. These two passionate guides have a wealth of knowledge and made for some entertaining moments like getting stuck in the mud in the dark. 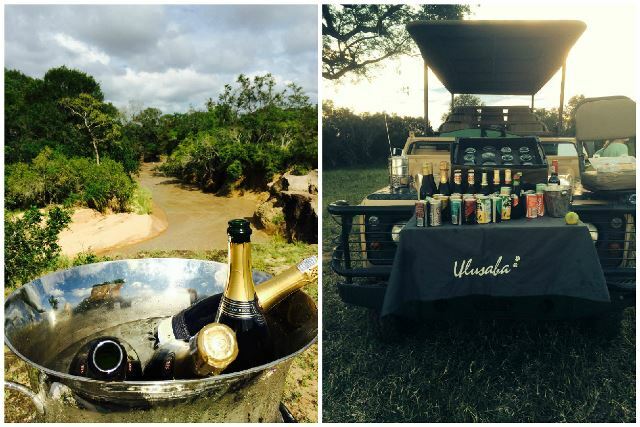 We were treated to bubbly and snacks at a beautiful spot in the bush before heading off to dinner at Safari Lodge. The wine selection is incredible, including the likes of Neil Ellis, Ataraxia and Jordan’s award winning Nine Yards Chardonnay to name a few. The next morning we had a 5am wake up call for our game drive. 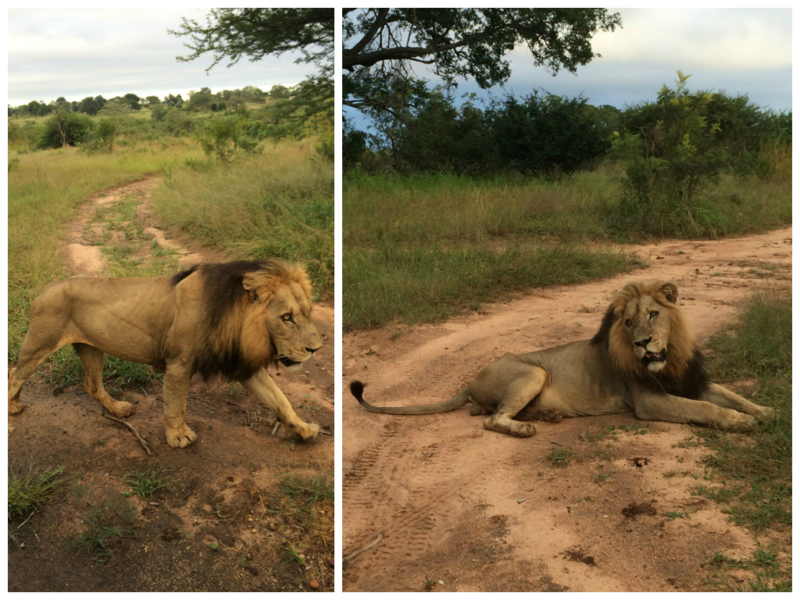 The highlight of this particular drive was tracking a lion so closely that he was barely a metre from our vehicle. 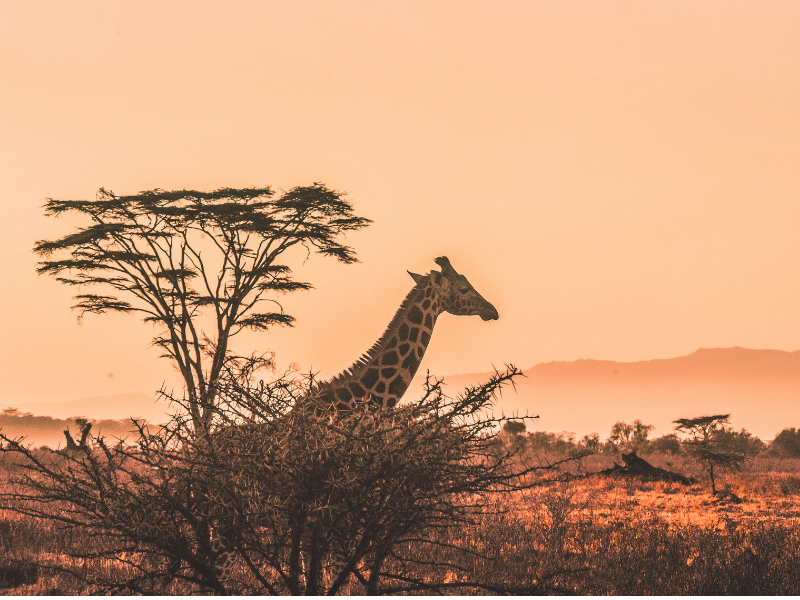 March is rainy season, thus game viewing becomes tricky as the veld is long, the bush is at its thickest, and animals don’t have to congregate around watering holes. Roads are often flooded and if you’re self driving you need to be cautious about which route you choose. 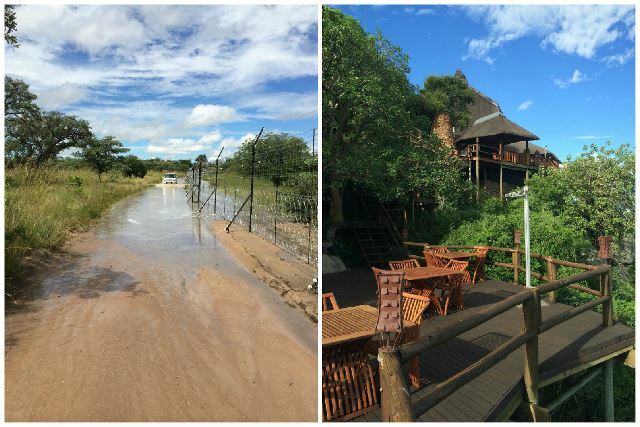 A tapas lunch was served in the spectacular Cliff Lodge, and for a heart-stopping R65 000 a night, you can also go aloof in the bush with your own chef, ranger and private butler included. I think everyone in our group was trying to devise ways of perhaps one day spending a couple of days there. The architecture and interior decor is just out of this world. After lunch we had some free time to relax and meet up again for high tea and the final game drive of the day. We were entertained by a leopard sighting – Sabi Sands is well known for leopard sighting. I can truly recommend Ulusaba to anyone that just wants to get away from it all and relax in what is arguably one of Africa’s most sought after settings. An exclusive hideout where no request is too extraordinary for the staff, at Richard Branson’s Ulusaba they have thought of everything. 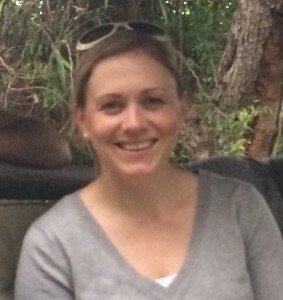 Michelle Kleu is the Country Manager at Travelstart South Africa. She’s responsible for a team of professionals who keep the wheels in motion behind the Travelstart website. 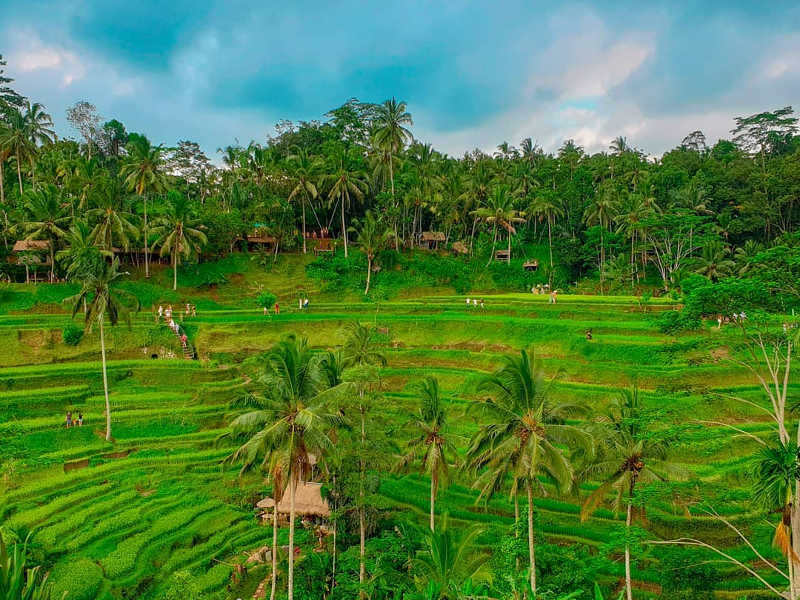 Internationally her favourite destination is Koh Samui; locally she loves getting away to the bush.